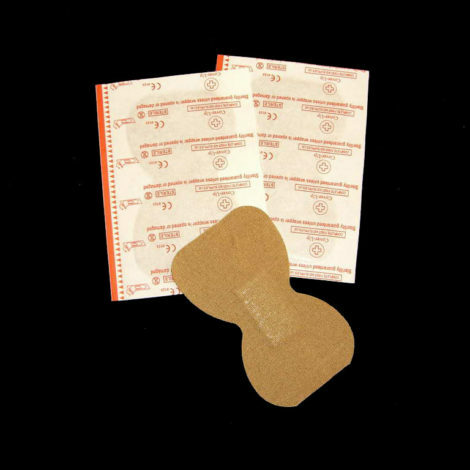 To cover and protect minor cuts and wounds to stop infection. Individually wrapped and sterile. Specially designed for use on the tips of fingers. Unique shape allows for maximum protection on fingertips.